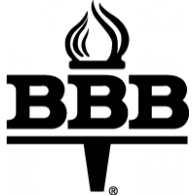 Siding | B & C Siding Co.
B & C Siding Company sells top quality siding products that we feel that they are the best quality, at the best price. 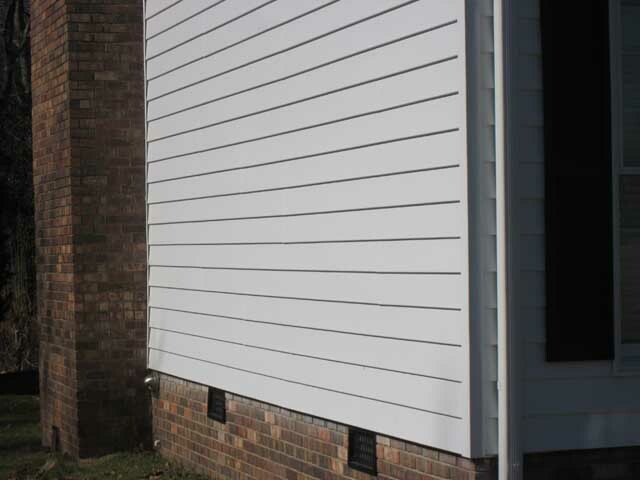 Our siding can help transform your current house into your dream home. 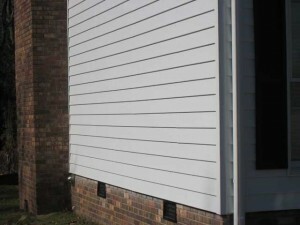 B & C siding has a natural appearance that gives you the look you want without the high price and maintenance. Unlike stone, brick and cedar, Nailite siding products have the strength, durability and weather resistance necessary to maintain its beauty by withstanding the effects of time and the elements. Our long history of skillful work and sound advice has built us a strong reputation in home remodeling and home renovations since 1964. Contact B & C Siding Company today and let us show you why Nailite siding products are perfect for your home. We’re conveniently located at White Horse Road and Interstate 85, Exit 44 in Greenville, South Carolina. Stop in and visit us today, or give us a call at 864-299-0398.